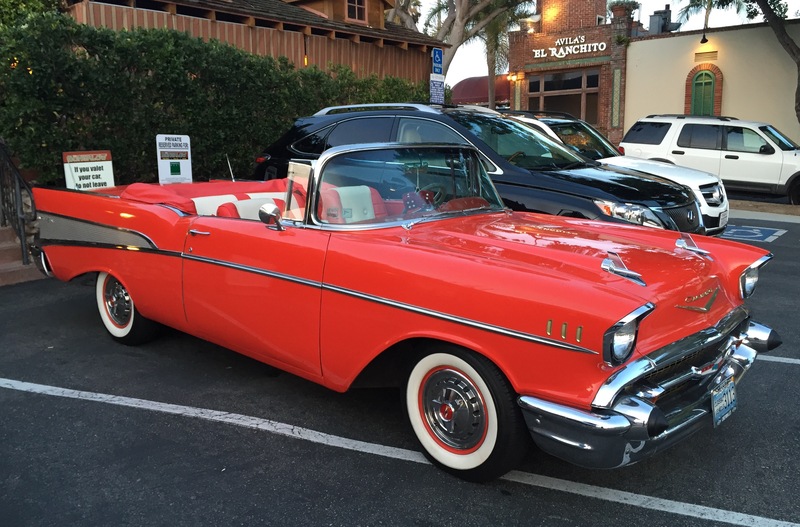 Parked in a restaurant in Corona del Mar. It was beautiful! Posted in LifeBookmark the permalink.